Career and technical education provides an excellent opportunity for advanced education that aligns with the needs of South Carolina’s workforce. “I am grateful that South Carolina has been especially successful in using career and technical educational programs to partner with businesses and create jobs,” said Congressman Wilson. Quality STEM education and training is vital to competing for high-skilled, in-demand jobs in the workplace, which is why apprenticeship programs are key to building a thriving workforce in South Carolina. 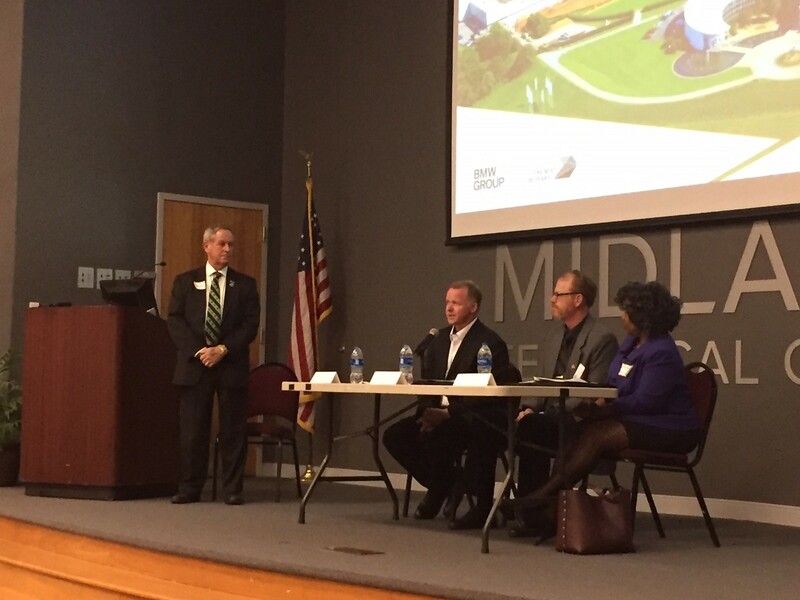 During the panel, Congressman Joe Wilson discussed with the career and technical education (CTE) panelists the need for the Senate to pass H.R. 2353, the Strengthening Career and Technical Education for the 21st Century Act. This bill provides more funding for CTE programs and provides increased flexibility for programs to meet labor demands in their own communities. 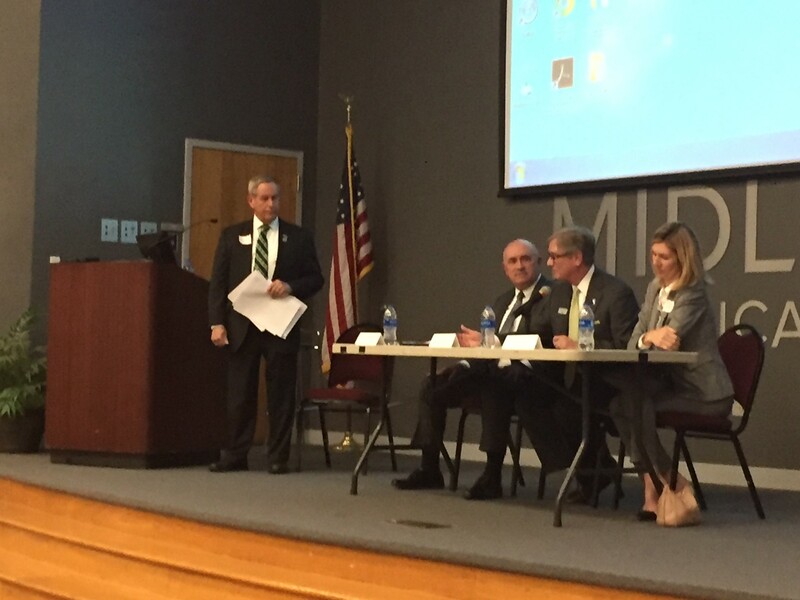 During the forum, manufacturers discussed the need for mentorship programs that provide students with on-the-job training, an income, and a chance for certification at the end of the program. They also discussed the potential of providing tuition assistance for associate degrees to ensure that manufacturers maintain a skilled workforce.